Home Credit Credit Card Financial Tips Loans Should You Save, or Pay Off Your Credit Cards and Loans? Should You Save, or Pay Off Your Credit Cards and Loans? 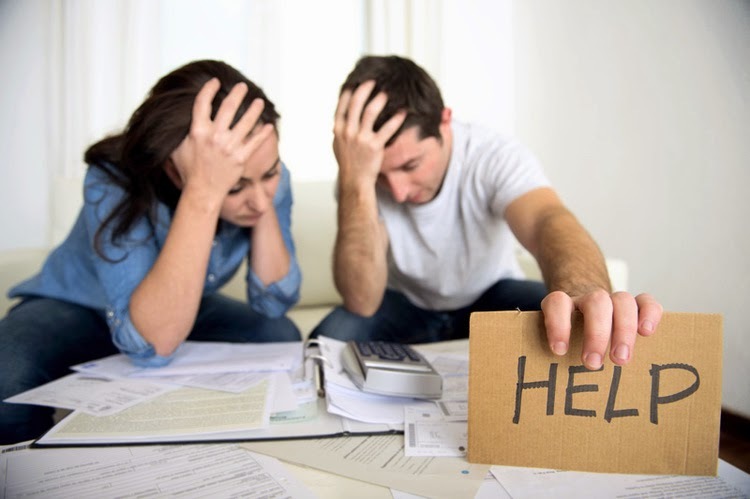 If you have outstanding credit card debt and loan repayments that need to be made, you may be thinking about whether you should focus on paying off all of your debt first or saving instead. Because this is a common question, there are some helpful tips below that may help you make the best financial decision for your situation, so continue reading to learn more. Depending upon your situation, putting savings first could be the wrong choice. While you may want to have a cushioned savings account in place to feel more secure, what you really need to look at is just how much savings you have and the interest that you are earning on that savings account. Then look at how much debt you have and how much interest you have to pay on the debt. Once you really look at the numbers, you may find that whatever you are putting into savings should instead go towards paying off your debt because the interest that you are earning on your savings is likely a lot lower than what you are paying on your credit card or loan. In other words, your credit card or loan debt may very well be undoing any progress you make on your savings account anyway. Do you have big plans for the future? Do you plan on taking out a loan for starting a business or purchasing a home? If this is the case, then you may need to focus on adding money to your savings account. You want to go beyond a standard emergency fund so that you have enough money in the account for high-priced items, down payments, etc. But, again, you have to really look at your personal financial situation because this isn't always one-size-fits-all advice. For example, if you're paying off a high amount of debt, you may be hurting your credit score, and this could prevent you from getting a good loan in the first place. Check sites like themoneyhub.co.uk to compare the types of loans that you qualify for. Also, if you already have a lot of debt, you may be reluctant to take out even more loans, so saving first would help your dreams of a business or home in the future. Ultimately, you have to weigh the pros and cons and decide what would be the best step for your future. The best solution would be to find the happy medium that allows you to take a small portion of your income each month and put it towards a savings account. This will give you assurance in the event of an emergency that requires immediate funds. If you already have a good deal of money in an emergency savings account, you can instead focus completely on paying off your debt. If not, you should work towards getting a good amount of savings in the bank, even if it means doing so slowly with a little bit of money at a time.